Many churches today struggle to attract people and have them stick. If you’ve experienced this in your attempts to grow your church, then you’ve come to the right place. Church Marketing Strategy: Where Did I Go Wrong? Most churches have a marketing strategy in place, but simply having a strategy doesn’t quite cut it anymore. In your previous church marketing efforts, you’ve likely made a website, maybe mailed some postcards, handed out flyers, or even ran some Facebook ads, but you still haven’t seen the results that you’ve been looking for in terms of growing your church attendance. Maybe you’ve gotten a lot of people to attend your church through your promotion efforts, but there just aren’t that many who are sticking around and becoming regular church members. Successfully growing a loyal church attendance is similar to growing a loyal customer base for any form of business or brand, and it involves a clear brand marketing strategy. A clear church marketing strategy involves creating an alignment between all your communications so that more people act off of or respond to your marketing rather than simply acknowledging it and going on with their day. 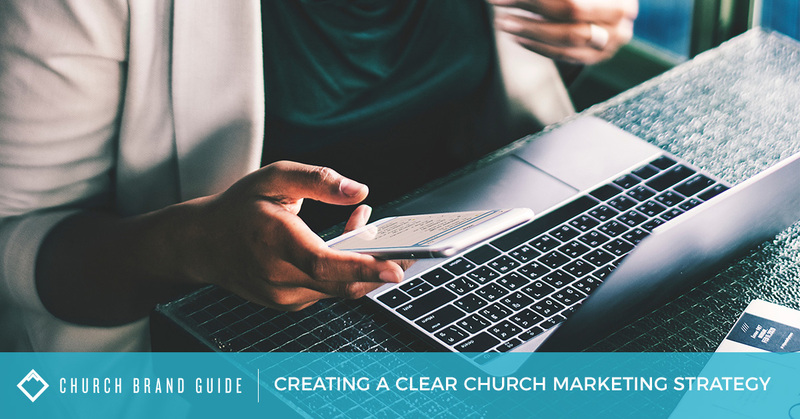 In this blog, we are going to cover how to create an effective church marketing strategy that fully encompasses your church brand, communicates a consistent message, and, in turn, leads to a better connection with potential new church members. 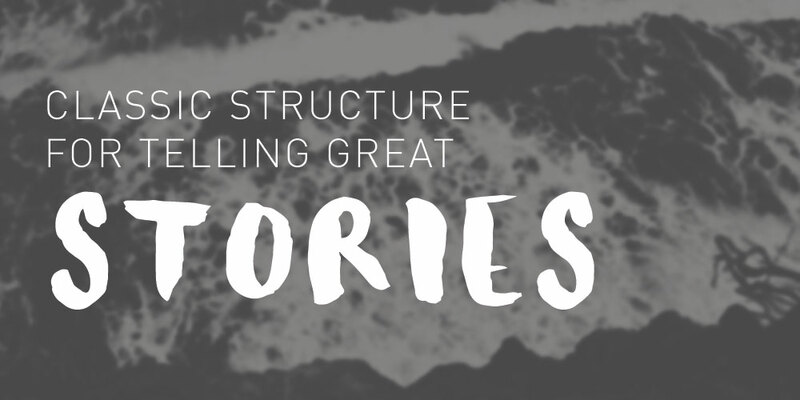 Strangers are, as the name portrays, people who have never heard about your church. For reaching strangers through church marketing, social media is going to play a very major role. 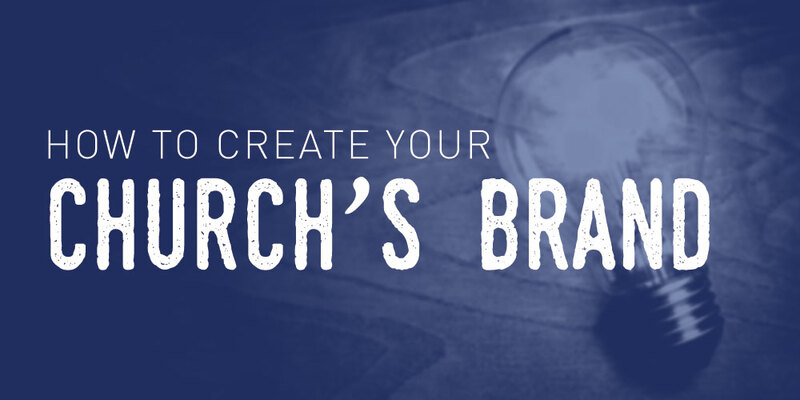 Prior to blasting your promotions across social media and online platforms, you will want to ensure your church branding is fully in sync with your mission, vision, and message you want to convey. This way, not only will you attract more strangers into your doors to become guests, but you will also attract the right guests that are more likely to become regular attendants as they will already have a clear understanding of your church that they can identify with. This is the step where strangers have now heard about your church via your marketing outreach on social platforms or paid online advertisements and they are now attending your church for the first time, making their initial impressions. Your church website plays a major role in this step, so you should ensure the resources and content you communicate on your site are clearly geared toward the guest, invoking them to attend your church for a second time. Your church announcements during your weekend sermon should also contain a consistent message with what is communicated on your website: make your guests feel welcome, encourage them to connect with other members, and invite them to come back next week and dive further into your church and all it has to offer. Once a guest comes back for a second visit to your church, they are now officially attendants. Your communication through your sermon videos and your announcements will play a big factor in engaging your attendants and demonstrating the benefits of becoming a church member and getting involved in the church outside of showing up for an hour on Sundays. Show examples of what your current church members are doing and how being a member of your church is positively impacting their lives. Once your attendants make the step to become loyal members, keeping them revolves around sharing stories. This involves encouraging messages that helps remind members that what they are doing, whether it be serving in the community, giving back to the church, volunteering to help with church events, or leading small groups, is making a difference in people’s lives — including their own. This leads to a feeling of “delight” which creates your “champions” of the church. Having a clear church marketing strategy that implements these five phases or factors helps to build a culture around your church brand. 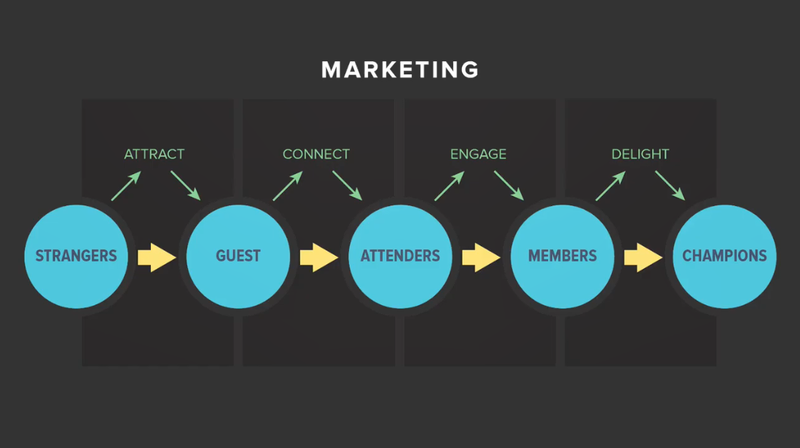 Every aspect of your church marketing is consistent in its communication and moving in the same direction. At Church Brand Guide, we’ve applied these exact principles to countless churches nationwide, both older, established churches and newly developed churches. Our church marketing strategies provide clarity in order to reach people on a deeper level. Let us help you with your church marketing strategy! 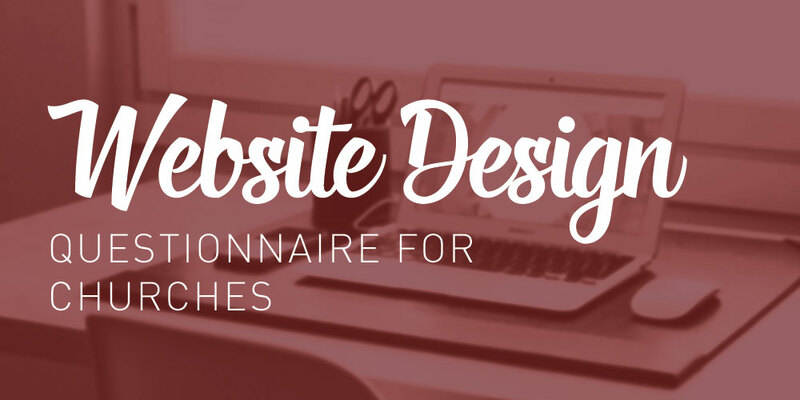 Whether you need help with your strategy, church branding, church web design, or church logo design, our team has the knowledge and expertise to get your church where you want it to be and effectively grow your reach and ministry. Contact us today to get started.